FIVE CROWN. 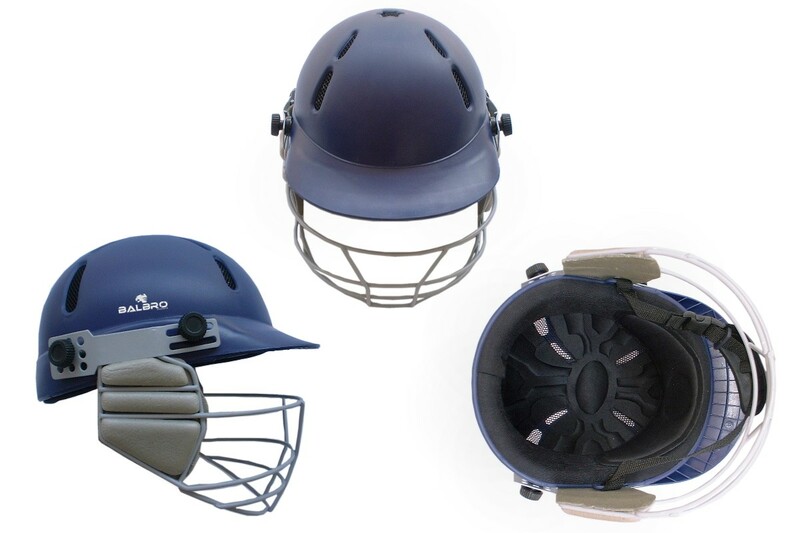 Thermo Polymer Cricket Helmets. LEGEND and CROWN. 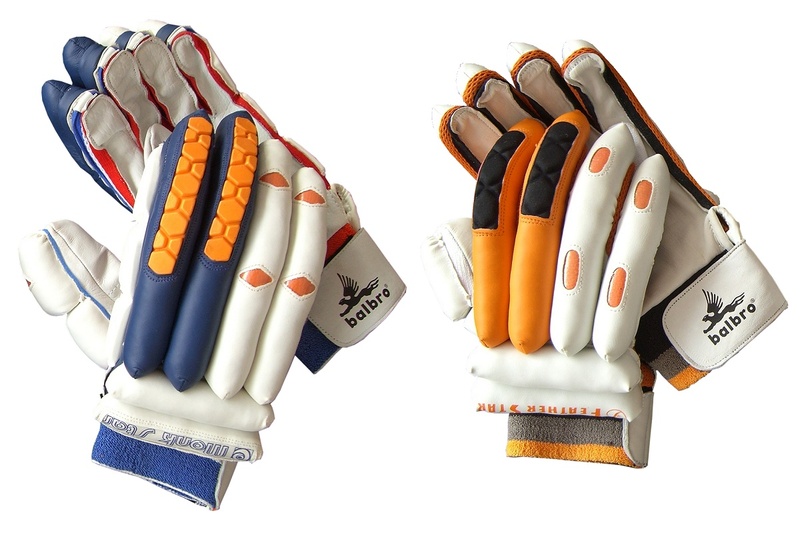 Pro Batting Gloves. SUPERFINE and SUPER. 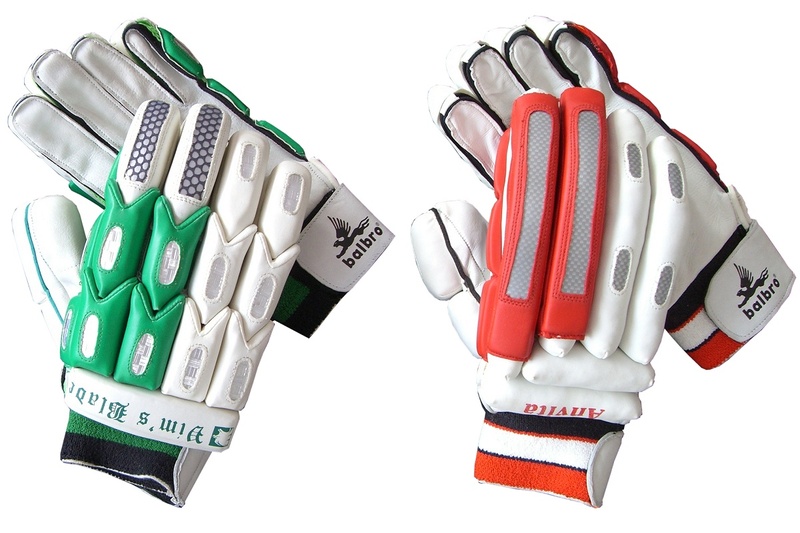 Active Batting Gloves. LEGEND and IMPACT. 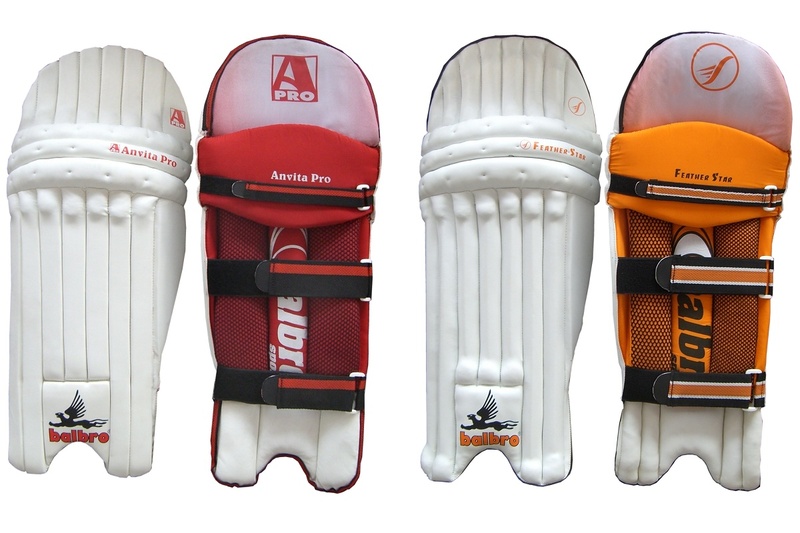 Pro Batting Legguards. CROWN and SUPER. 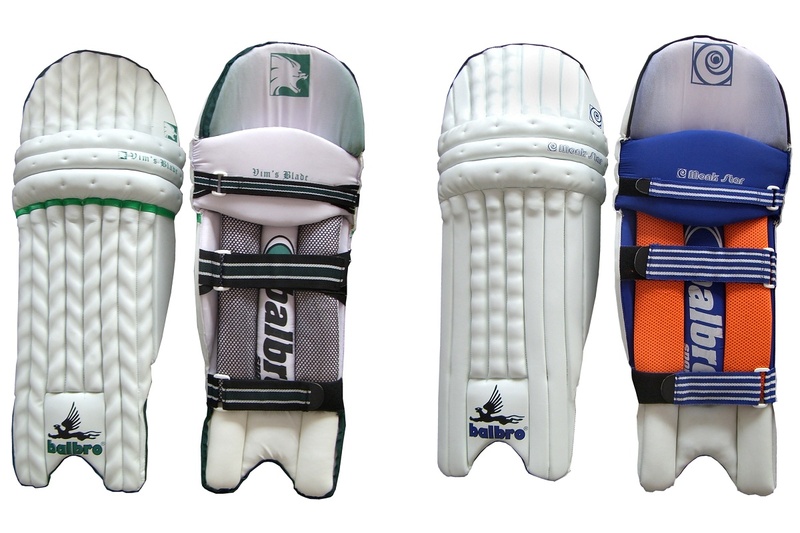 Active Batting Legguards. 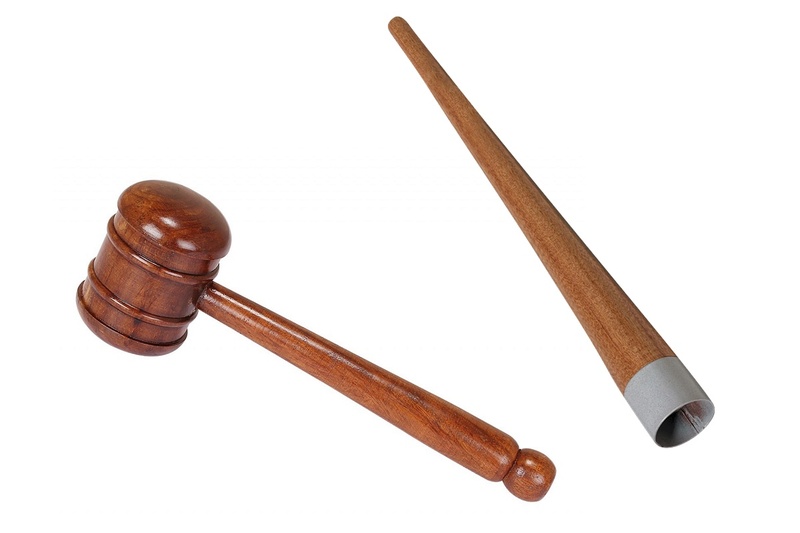 Bat Mallet and Grip Cone. Wooden. 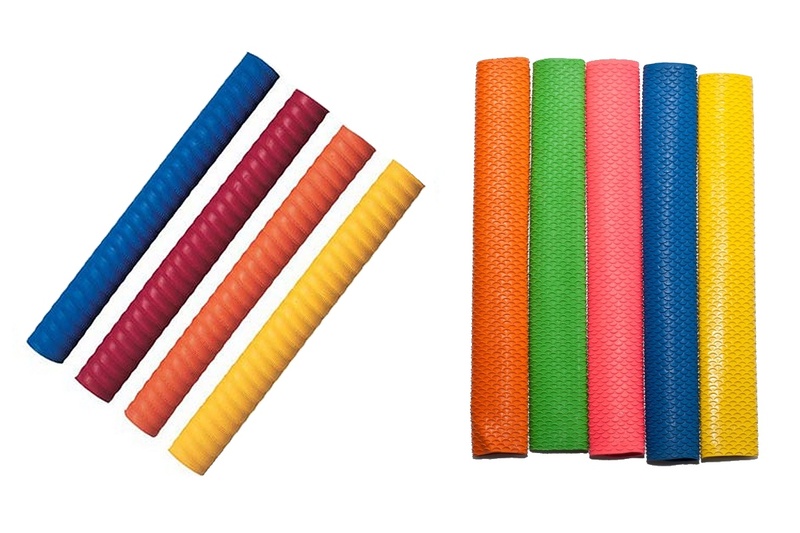 Bat Grips made from superior quality rubber. Copyright (c) 2016 Balbro Exports.